The Anthropocene Chronicles gets published in paperback! You may have wondered why everything has gone quiet here for the last few weeks, but I have been working hard on something wonderful…. Following on from from the publication of our #TheAnthropoceneChronicles novellas in e-book format last year, I have combined the two and am thrilled to say that it is now published in paperback format! For the last few weeks I have been working on the book cover design and editing the content. 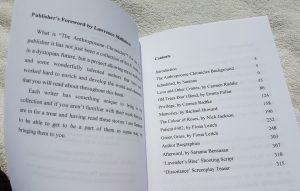 The paperback book not only contains the original eight stories, it contains author biographies, and the shooting script for my prologue short film ‘Lavender’s Blue’. I have also been working with Rachael Howard and Nick Jackson to produce the treatment, synopsis, and the first ten pages for the feature film script, which we have called ‘Dissonance’. 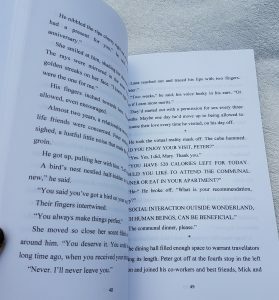 The first ten pages of the script are in the back of the book as a teaser! The book is available from most booksellers, including Waterstones. For the feature film I am currently seeking ‘Above the Line’ contributors so if you are interested please contact me by email on saranne@sarannebensusan.com. 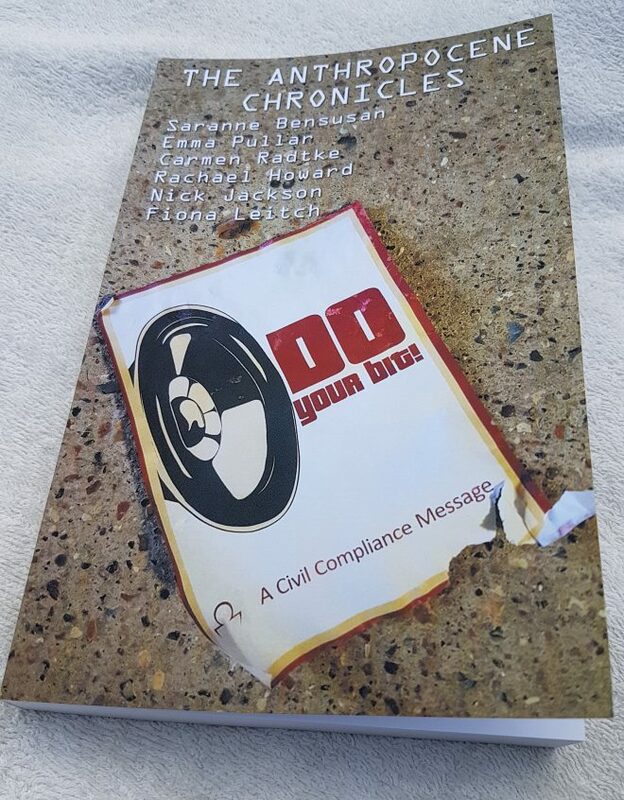 Buy your copy of The Anthropocene Chronicles today! 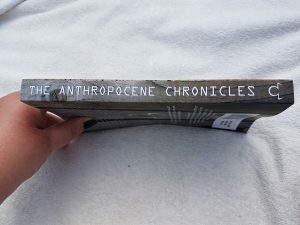 We have #TheAnthropoceneChronicles books available for sale!